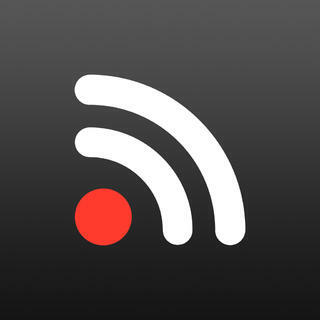 Unread has just been released in the App Store under its new owners Supertop! The cool thing is that you can now use the app with limited features for free and then unlock the full app with an additional purchase. Take a look at all the details below and if you’re interested in more news apps for your iPhone and iPad, check out our selection of the Best News Apps.